A glimpse into a creative mind. It's the most magical time of the year? I now declare that the official countdown to ‘Beyond The Notes’ has commenced! Tickets are available now and they’re selling fast so jump online to get yours here. Don’t forget to invite your family and friends to help us fill our incredible venue with the biggest cheering squad we’ve ever had. While you’re at it, jump onto Facebook and join the buzz - this is where we’ll be posting lots of inspiration, sneak peeks and competitions in the countdown to the big event. This year has been one of the most incredibly life altering ones in my 32 years on this Earth. Some of it has been fabulous, some very painful. A few of you know but most don’t: my marriage sadly ended during the year and dealing with that has been difficult. It’s been a bittersweet year that has taught me so much about myself, my tribe, our community, life and the power of music. How we can help our little musicians? How can you help your little musician? Read on to find out the single best thing you can do as a music student parent. On Saturday 26th November, our little stars performed their pieces and put on an amazing show for their audience. 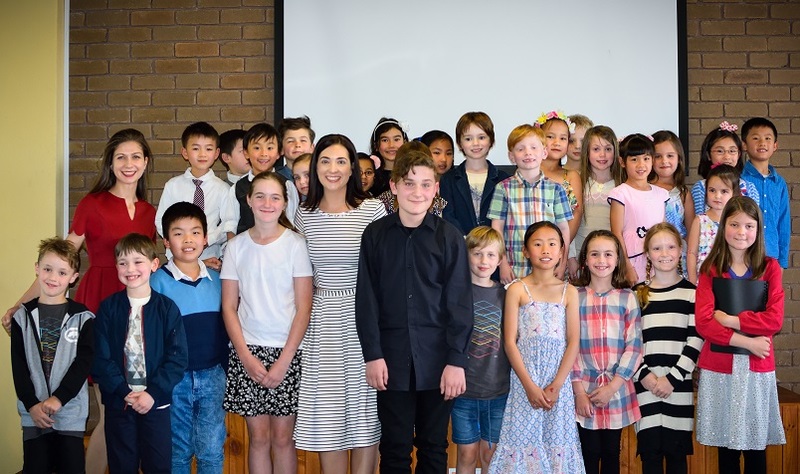 As teachers, Darina, Anita and myself could not be prouder of each and every musician. 34 stars performed for an audience of nearly 150! Well, it has been a big couple of months! It's been such an exciting time for me both personally and professionally! 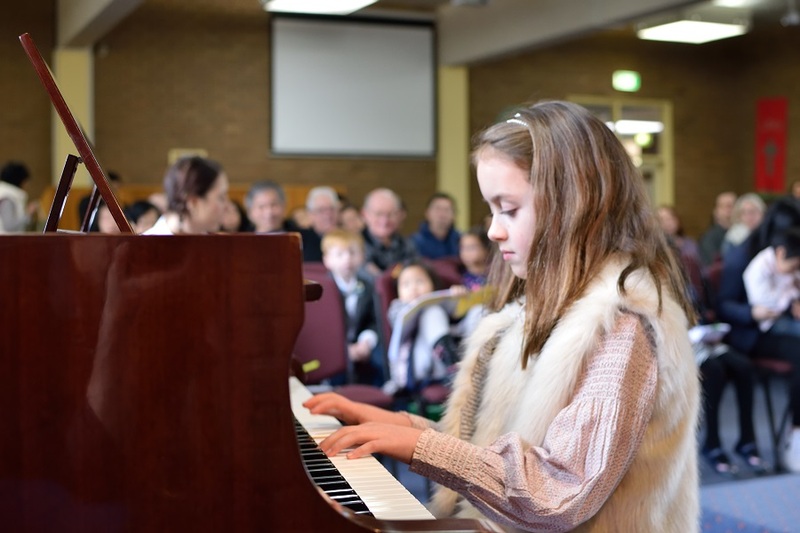 Hanna (8) talks about her first piano lesson, how much practice she fits into her busy week and why she loves learning piano! About two years ago, 6 year old Hanna came into my home studio for her first piano lesson. She had an ear to ear grin on her from the moment I opened the door. So why are parents feeling so good about their children's music classes. What's it all about? The ability to learn is not fixed. You don't need natural talent, a high IQ or even a lot of free time. Just a little bit of effort and a routine. An interview with 7 year old Toby on the composition of his very first book of children's songs for piano.